*Sesshomaru*. dedicated to all sesshomaru Фаны. 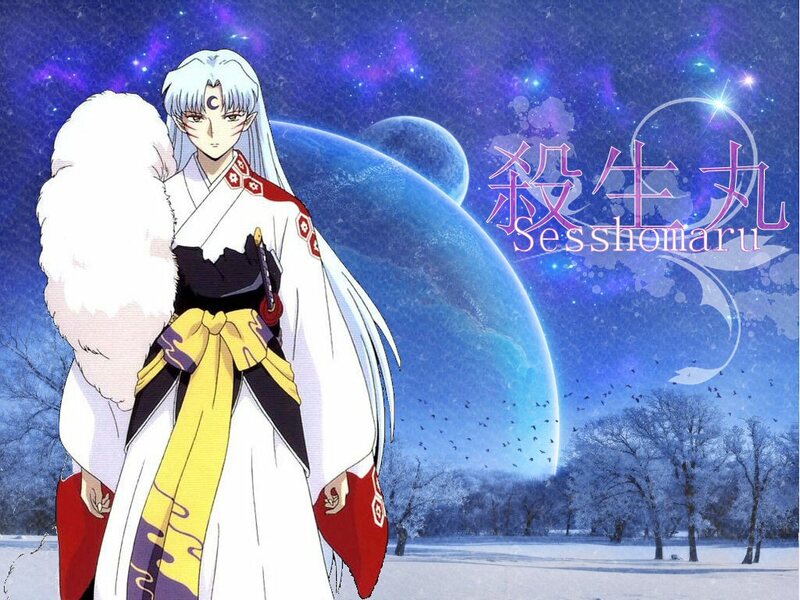 HD Wallpaper and background images in the Sesshomaru club tagged: inuyasha anime sesshomaru dog demon.